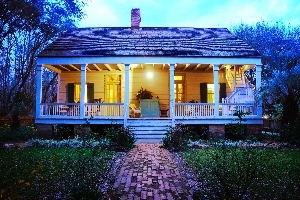 Experience Acadiana in a restored French Creole Cottage c.1840! 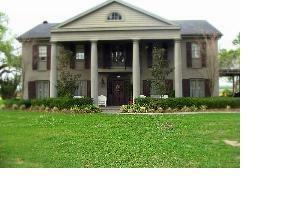 Twelve Oaks Plantation Bed & Breakfast is located on a working sugarcane farm in the heart of Cajun Country. 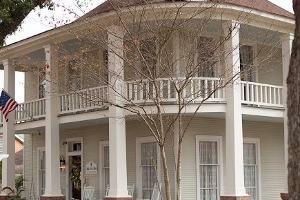 The Willow Lake Bed and Breakfast is nestled in the center of the historical city of Magnolia. The bed and breakfast has four suites; each suite has its own private bath and fireplace.